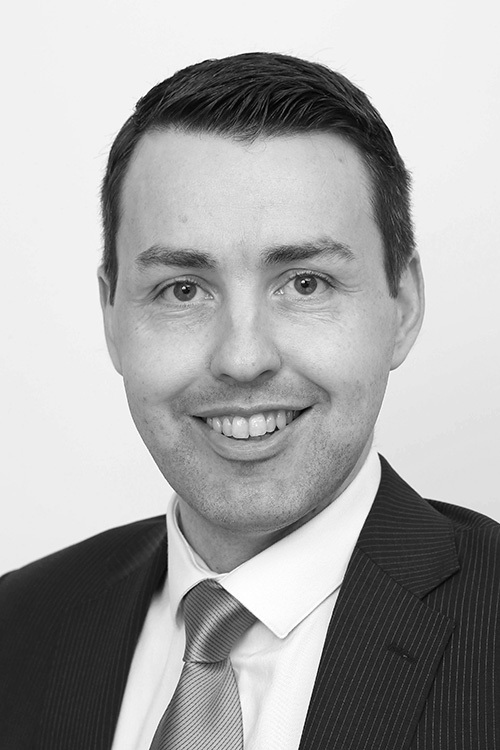 Niall has over 13 years’ experience in all aspects of commercial property, most particularly in valuations, development consultancy and compulsory acquisition. As Director in the Professional Services Department he undertakes and oversees a range of valuations on an ongoing basis for the country’s main lending institutions. These instructions range from single tenanted properties to multi-million euro portfolio’s across a diverse range of property sectors. Niall is one of a limited number of RICS Registered Valuers and as such undertakes valuations in full compliance with ‘Red Book’ standards. As part of his professional services role Niall has represented landowners affected by CPO’s resulting from some of the country’s largest infrastructural projects to include motorways, gas pipelines and drainage schemes. He also represents and advises commercial rate payers situated within local authority areas undergoing rates revaluations.